Thanks to everyone who submitted videos for this. 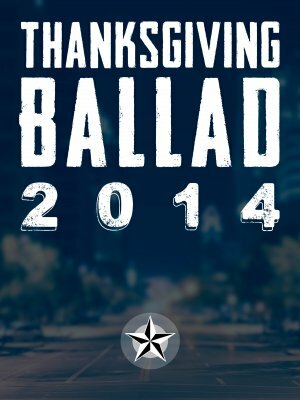 A full breakdown of a performance of the Thanksgiving Ballad. 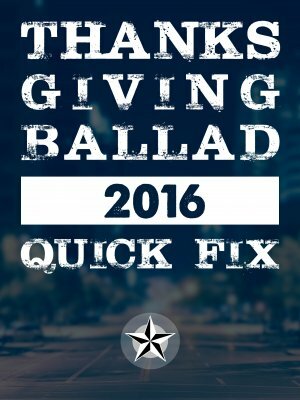 Rhythm lesson with chording stuff, plus a full solo breakdown. A Quick-Fix course breaking down a longer performance from 2015.